Make sure you have clean water in an emergency! Having clean water is a must for any food storage supply! If you are like us having the room to store large amount of water or a huge water tank is hard so we have come up with the perfect solution. The Berkey Water Purification systems is the best on the market. Even the Red Cross uses these when they head out to a disaster relief mission. Berkeys are awesome! They are gravity fed, so all you do is install the filters, find some water and fill it up. Check back soon for a video demonstration of how they work. Click here to learn more. Our best selling water purifier is the Royal Berkey! In an emergency situation where regular water service has been interrupted – like a hurricane, flood, or water pipe breakage – local authorities may recommend using only bottled water, boiled water, or disinfected water until regular water service is restored. 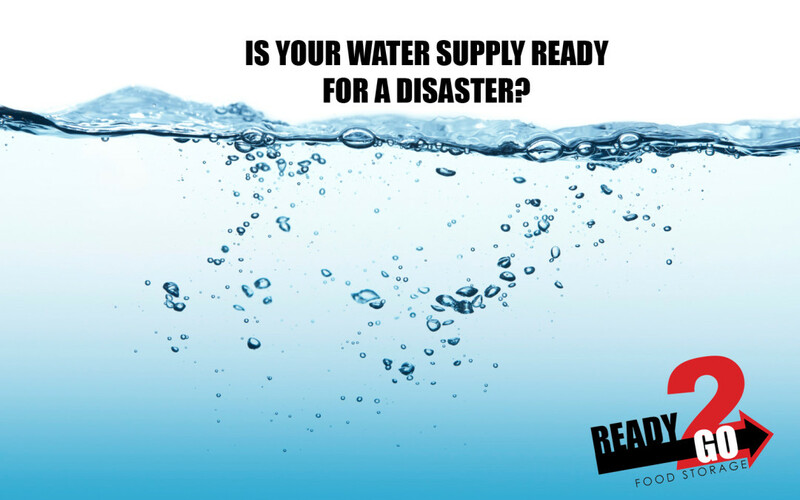 Click here to learn more about how to get you water to a safe usable state.